It doesn’t matter what time of year it is, I am always trying to get ready quickly. Beautycounter has a fabulous solution for this…the 5 Minute Face. All you need to get out the door looking your best in 5 minutes or less! 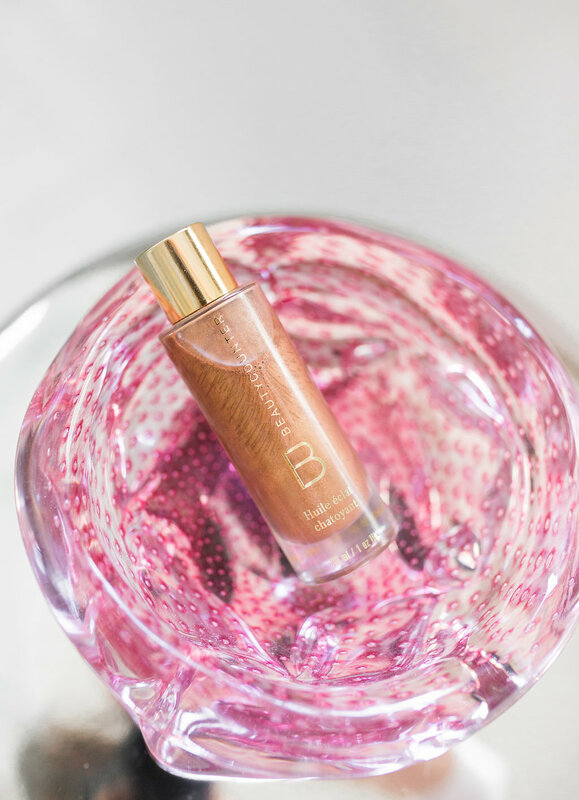 Today, I’m sharing a few of my summer beauty essentials. These are the items that I use en masse in the summer to keep my skin and hair looking it’s best. You know I’m a fan of Clean Beauty. Finding new products that perform and are non-toxic is my never ending quest. 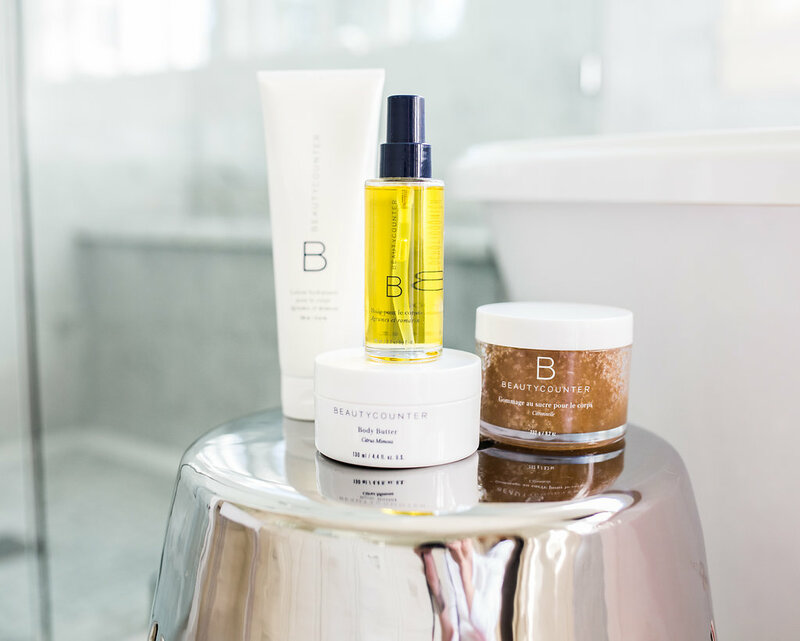 Beautycounter’s new Beautycounter+ facial products are amazing! These three spa collections for beautiful skin address the top three skin concerns.